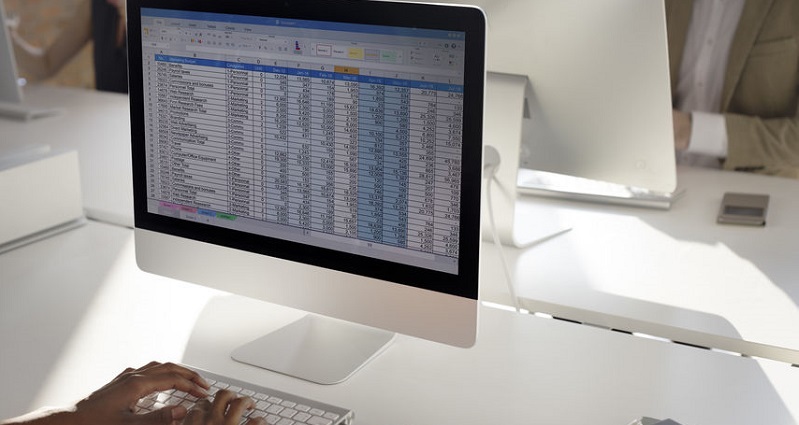 A 2019 report that examined how and why organizations are using modern technologies to maximize the value of their BI and analytics has shown that 85 percent of companies surveyed are still using spreadsheets for analytics. Many HCOs still rely on spreadsheet-based analytics and struggle with incompatible data. In today’s challenging environment, health care organizations (HCOs) must get more value out of their data assets, which requires a certain level of analytics maturity and business intelligence (BI) capability. This means going beyond spreadsheets and opportunistic data extracts performed as standalone projects, and moving toward a coherent analytics workflow. Recent surveys show that most HCOs have limited BI and analytics maturity. Making complex data analytics-ready can be overwhelming, even for HCOs that have invested adequate resources into clinical data collection systems. 85 percent of companies surveyed are using spreadsheets for analytics. 82 percent have a BI platform on their premises, and 30 percent use cloud-based BI. Four in 10 are trying to improve the analytics user experience by automating discovery of data insights. Almost half of the organizations named insufficient budget or resources as the biggest obstacle to improving BI and analytics. Health systems have invested a lot of financial and human capital in EHR applications and analytics tools that ultimately have underdelivered on their promises. But the solution isn’t necessarily making even larger financial investments in order to get results. Move to the cloud: It’s a misconception that implementing an analytics solution will require an addition to or replacement of current infrastructure. HCOs can better leverage their existing resources, and accelerate their pathway to higher BI maturity, by leveraging an advanced, cloud-based analytics solution and service. Think ease-of-use: This point has multiple contexts. Firstly, that an analytics solution should provide anywhere, anytime access to the results of purpose-built, out-of-the-box analytics — the equivalent of an “easy button.” However, “self-service,” while popular, shifts the burden for where the effort is invested to get the benefit. It does provide more control but also puts demands on resources that are already taxed and typically ill-suited for the effort required for success. Secondly, navigation needs to be simple, as does the presentation of information. Count the clicks it takes to get to the information you need. A recent study found that physicians click more than 4,000 times a shift already. Ensure trustworthy data: No matter what is invested into a BI “solution,” one of the most critical aspects of gaining trust in that solution is ensuring that the data being analyzed is comprehensive and error-free. Ask questions about the data curation process used by the analytics team. How is your organization’s disparate data being collected, cleaned, and harmonized? At d2i, we’re experts at acquiring, cleansing, and aggregating data. Even if you have an existing investment in a BI platform, we can do the heavy lifting for you, offering a performance analytics application that your IT department can implement quickly and easily, with no need for new infrastructure. Contact us for more information about how we can help increase your organization’s analytics and BI maturity or to schedule a 30-minute demo.